Luxury bluff homesite in Resolution Bluffs. 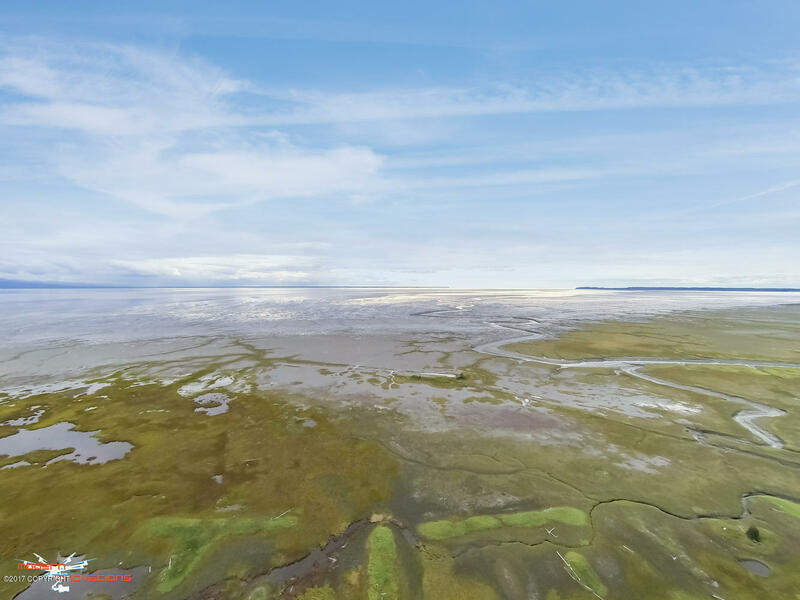 Walking distance to Anchorage Coastal Wildlife Refuge and Campbell Creek Estuary where nature flourishes. Publicly dedicated street and has public water and sewer. One of Anchorage's last bluff lots is now available for reservation. Choose your lot - Choose your builder.